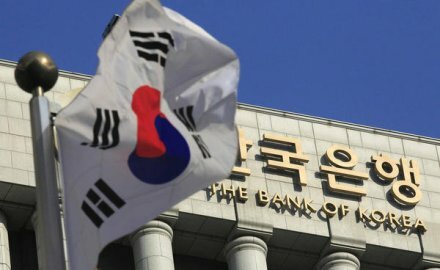 Korea’s central bank warned that should there be an abrupt increase in interest rates, there would also be a corresponding drop in the solvency ratio of many insurers. In a Financial Stability Report submitted to the parliament, the Bank of Korea (BOK) noted that insurers will suffer sharp declines in their equity holdings if rate increases are pushed through. The central bank made the report after conducting a new stress test, assuming a 3% rise in market interest rates by end of 2019. BOK concluded that some insurers will be the most adversely affected by the increase because they typically hold a higher percentage of bonds than other institutional investors. The stress test further revealed that insurers’ risk-based capital (RBC) ratio will drop to 182.9% from 257.9% after such a rate hike shock. Brokerages will see their RBC fall to 536.1% from 636.3%.